Snohomish is a city rich in history and deeply committed to both the idea and the practice of building a strong community. This wonderful and quaint town is in our spotlight today with a great home for sale. 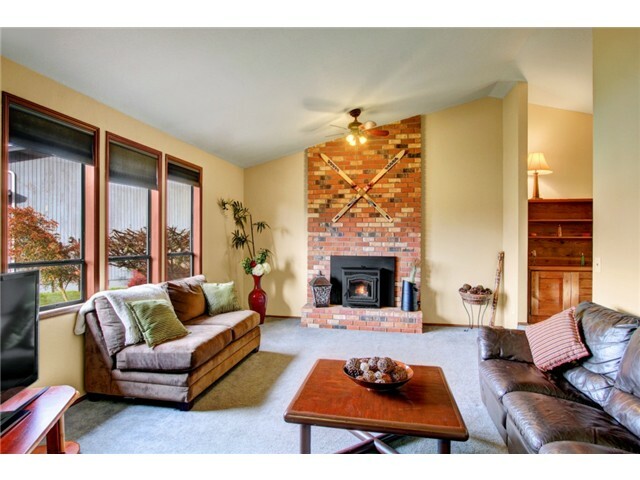 Snohomish- $329,000-Great location in beautiful Snohomish. 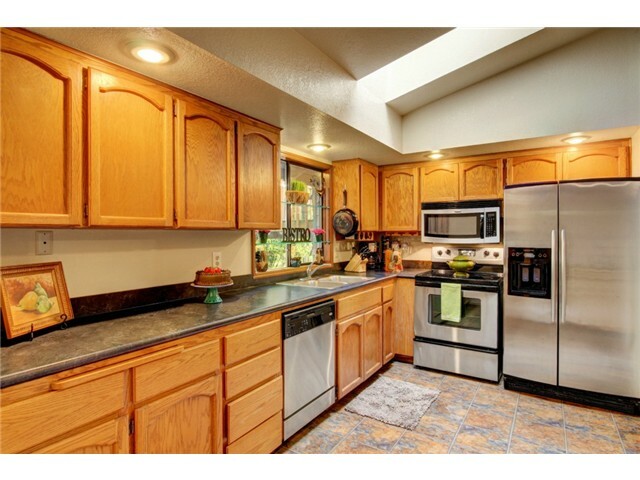 Minutes to town, great cul-de-sac location, over 1800 square feet w/vaulted ceilings on the main floor & master suite. Updated bathrooms, new kitchen & bathroom countertops and flooring. 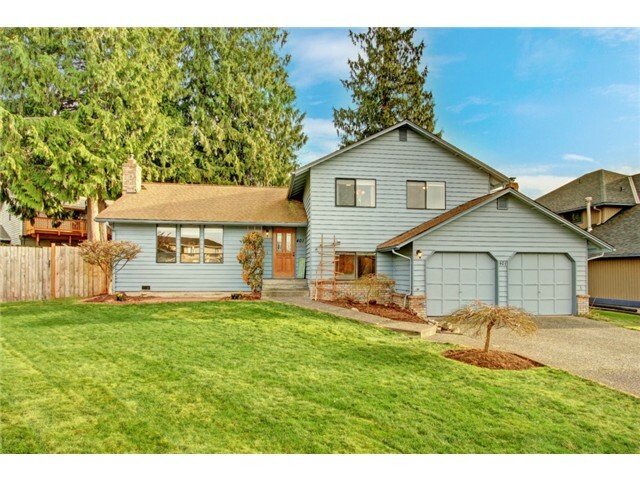 Large windows fill this home w/ light, great kitchen , large laundry room, warm inviting living room w/pellet insert, dining room ,lower level family room w/ slider to the backyard. Two decks one covered and one off the master. Must see home! Hurry, rare find. Holidays– Some known and maybe unknown facts about Christmas. Christmas Day is celebrated on December 25th of each year. It is the day Christians celebrate the birth of Jesus Christ. The word “Christmas” means “Christ’s Mass” – derived from the English term “Christes masse”. There are many different customs and traditions around the world. American customs come from many places. Santa Claus has a Dutch origin. He was developed from St. Nicholas who was a real person. St. Nicholas, was the patron saint of school boys. He brought gifts to the children. The idea that Santa Claus comes down the chimney originated in Norway, where children hang Christmas stockings on the fireplace mantel. Christmas trees have pagan origins. When pagans became Christian, they used evergreens (a sacred tree) for the holiday by decorating them with nuts and candles. They sang Christmas carols as they danced around the Christmas tree. For many years, private notes of good tidings were sent at Christmas time. In 1843, Sir Henry Cole had 1000 special designed cards printed. The custom of sending Christmas cards began.